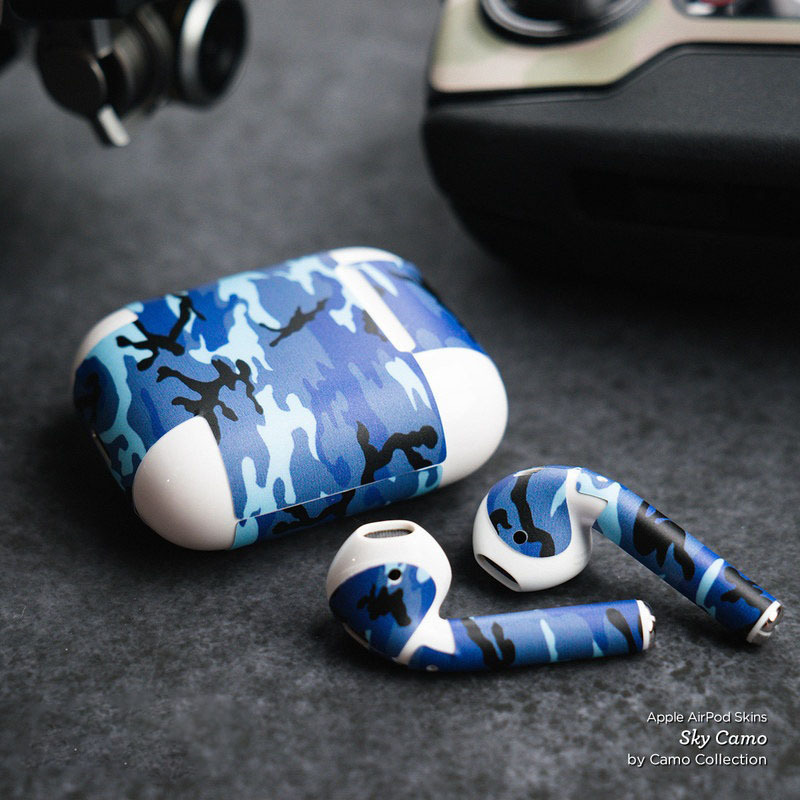 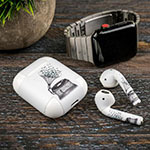 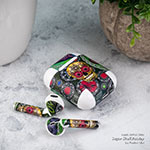 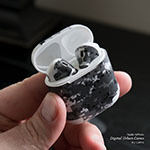 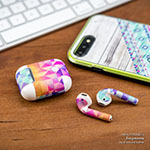 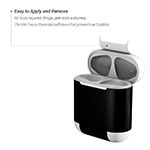 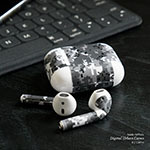 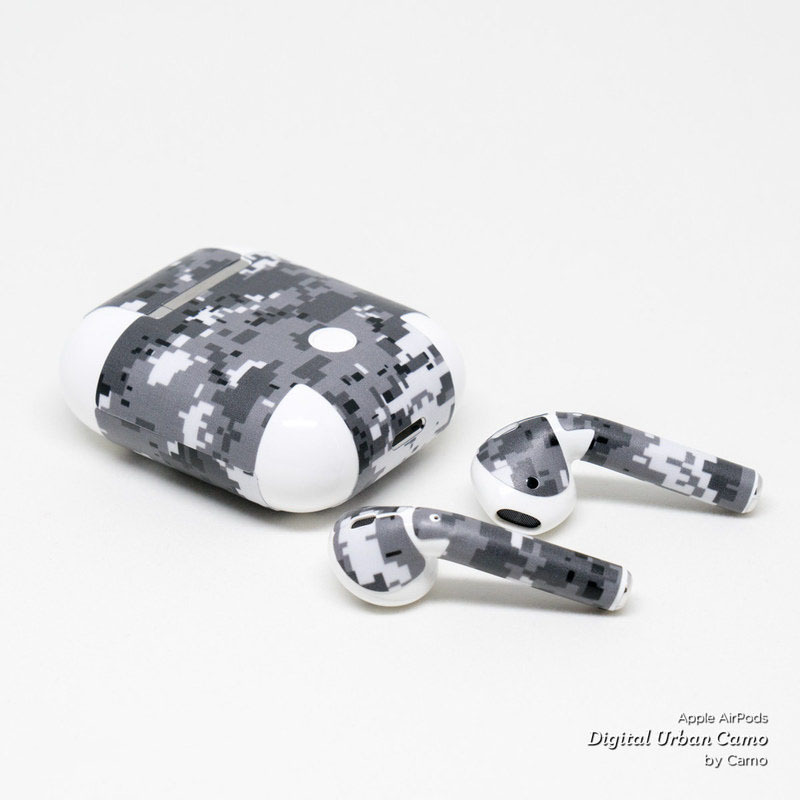 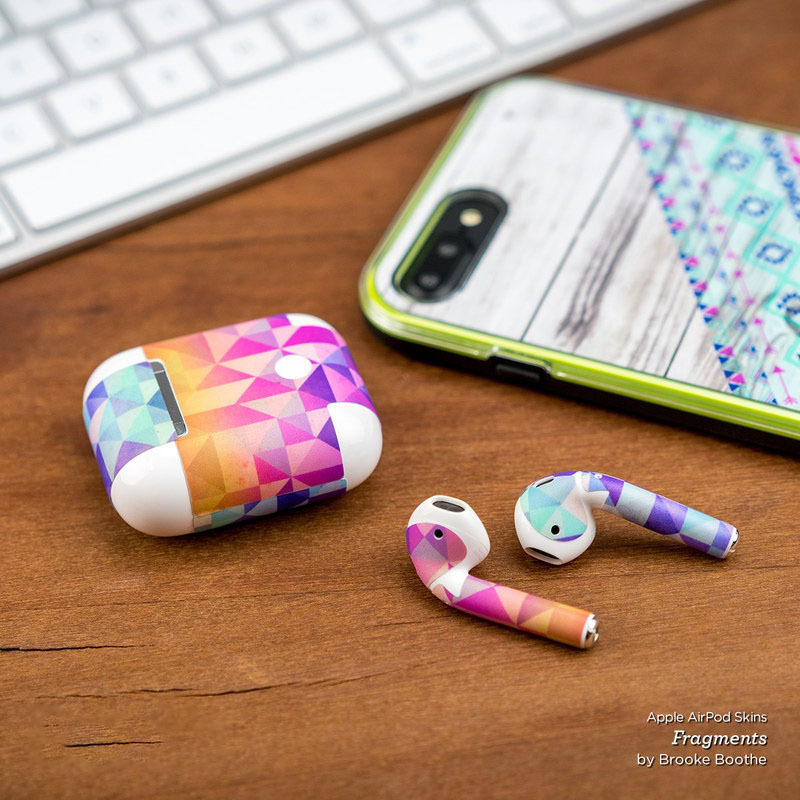 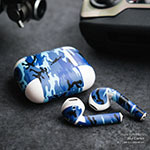 iStyles Apple AirPods Skin design of White, Tree, Line, Black-and-white, Monochrome, Branch, Drawing, Plant, Forest, Twig with white, gray colors. 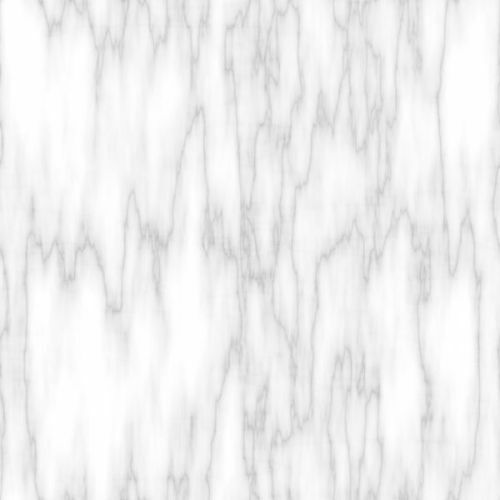 Model AAP-BIANCO-MARBLE. 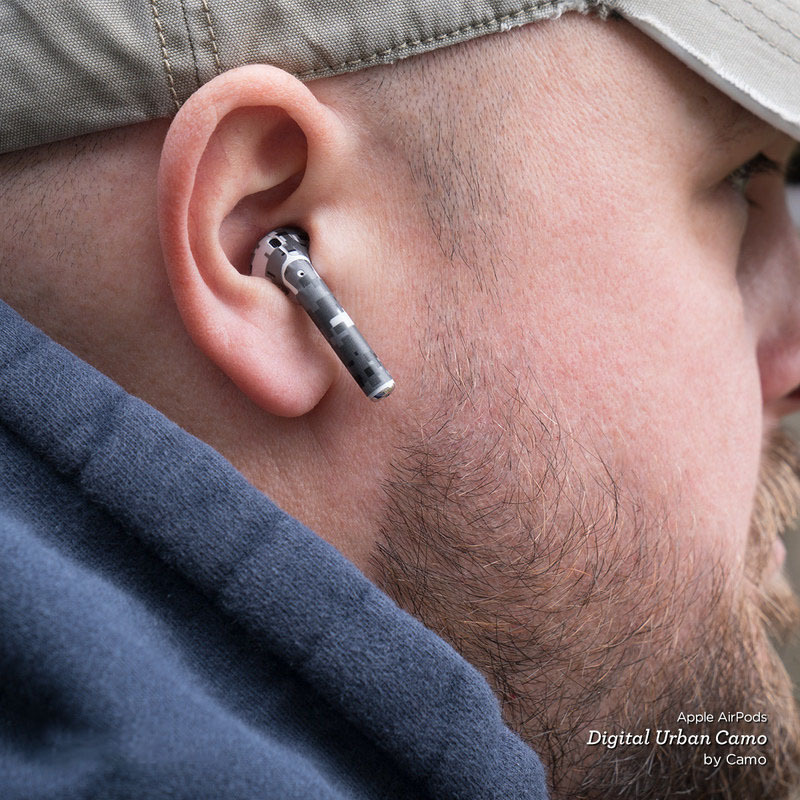 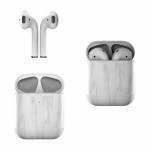 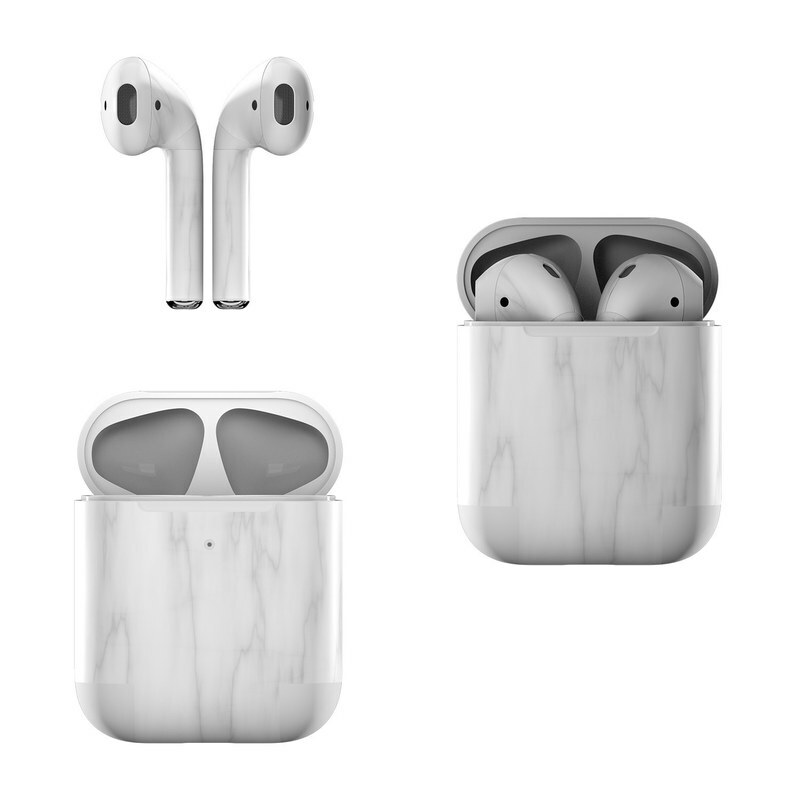 Added Bianco Marble Apple AirPods Skin to your shopping cart.